The Olympus OM-D EM-1 Mirrorless Camera and Underwater Housing Package is great for the person who wants a powerful and professional camera system at a great price. Take your underwater photography to the next level with a system that will allow you to get pro level imagery in a compact system. 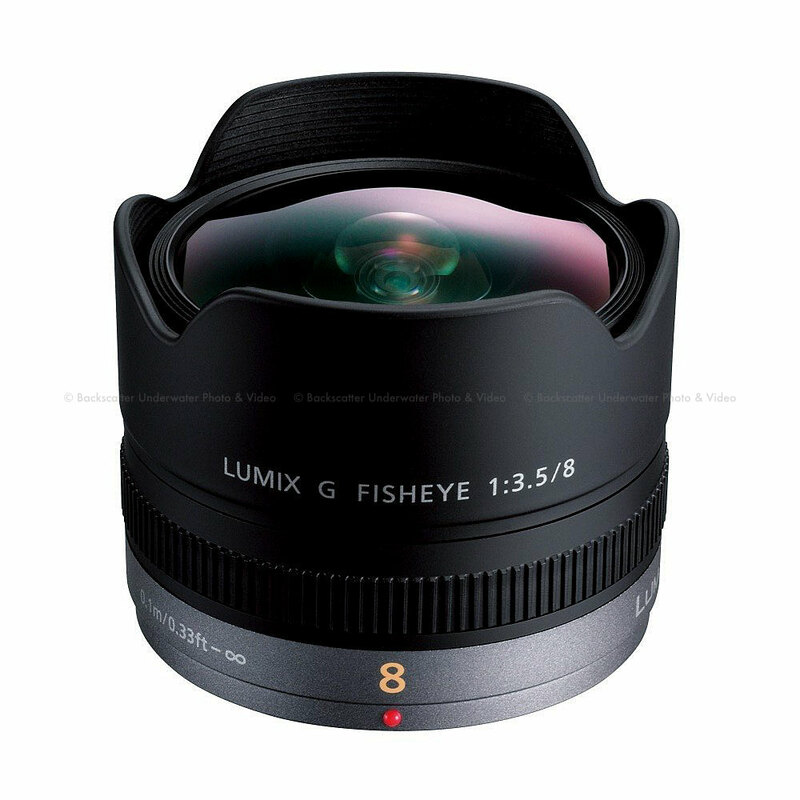 The fisheye lenses require a dome port. 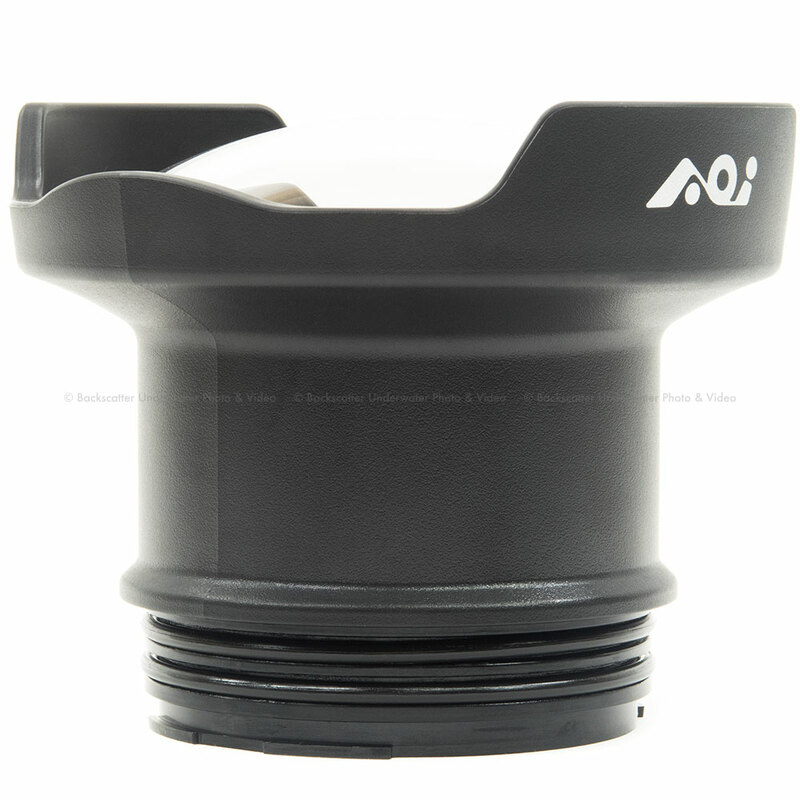 The 9-18mm lens will work in the stock port, but the AOI dome port will give you a 33% wider image. 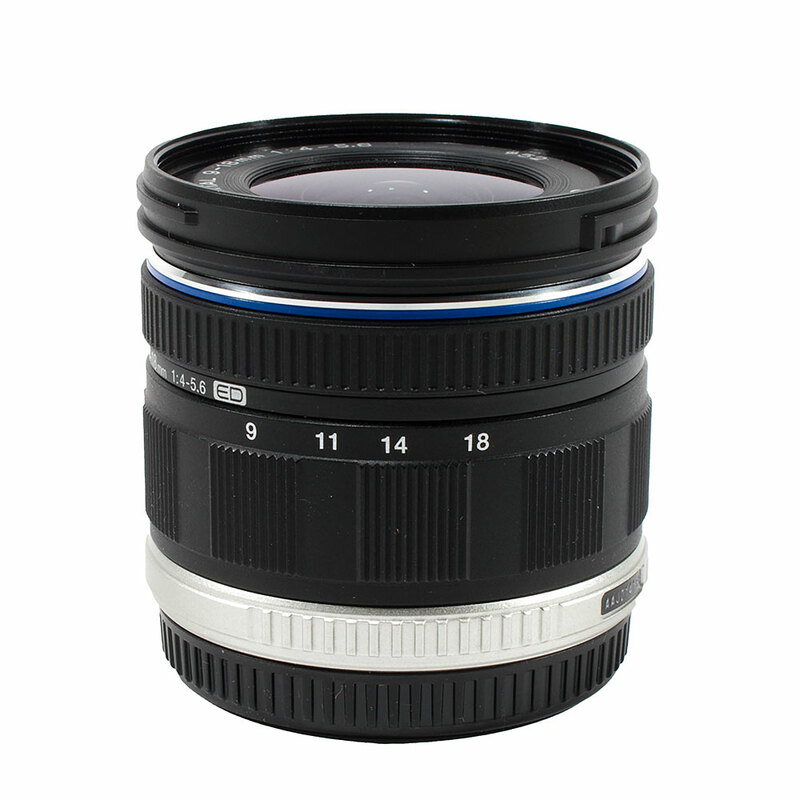 The 60mm Macro lens will work in the stock port included with the bundle. 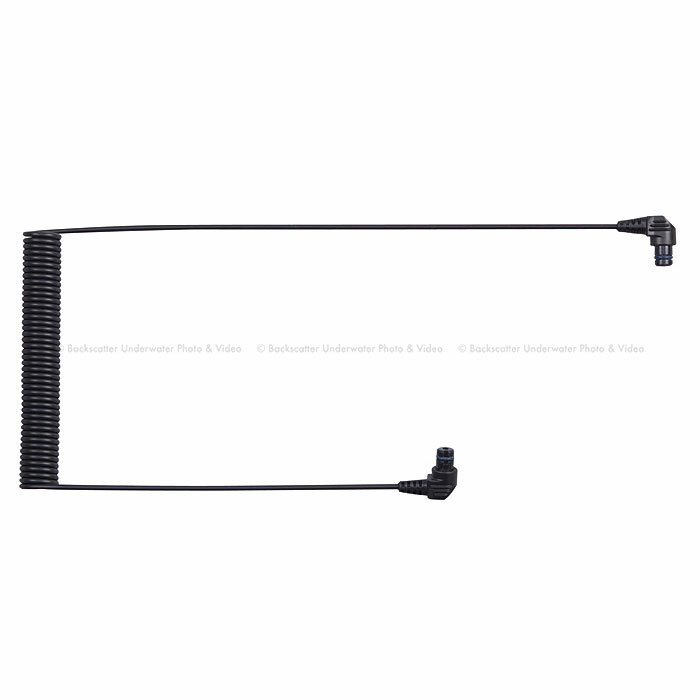 Specially engineered for the Olympus OM-D E-M1, the PT-EP11 underwater housing is waterproof down to 147 feet. 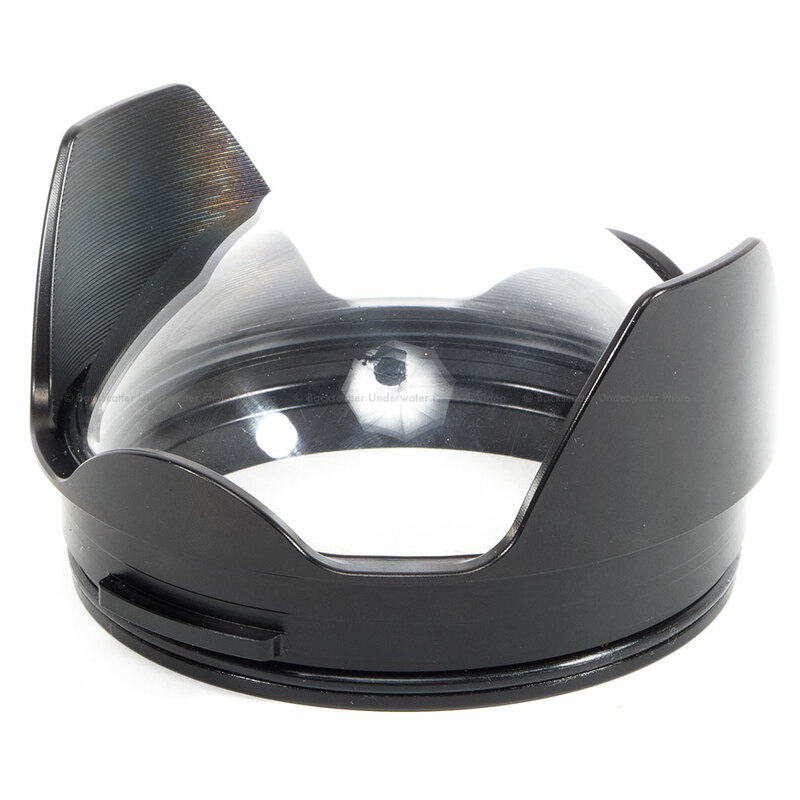 With its durable, high quality polycarbonate construction, it protects the camera from water while also cushioning it from knocks and bumps on land. 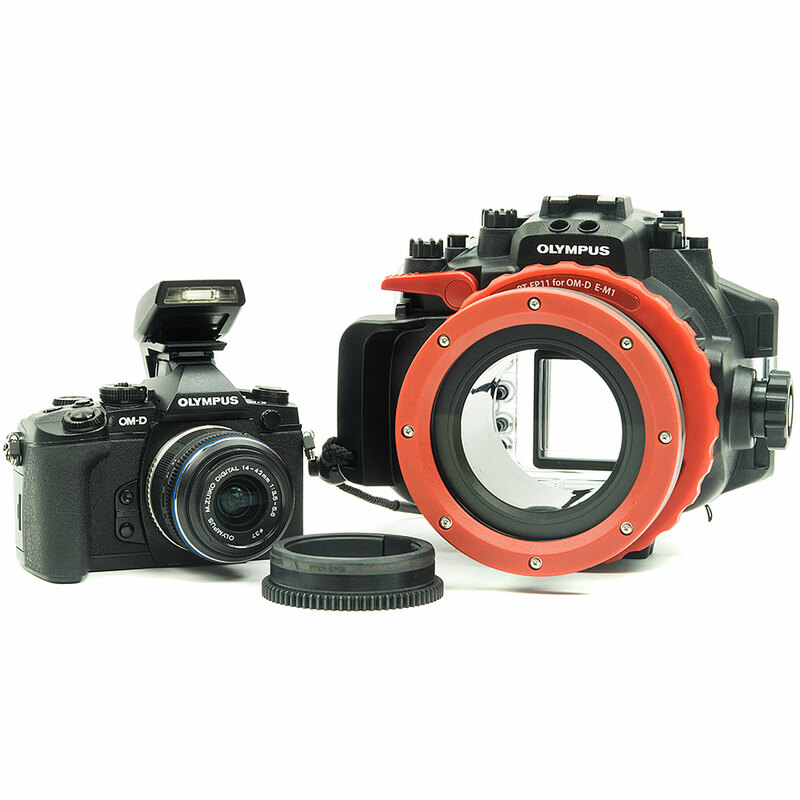 This Micro Four Thirds underwater housing has an interchangeable lens port to take advantage of various Micro Four thirds and Four Thirds lenses. The housing also comes bundled with the FL-LM2 underwater ash to take advantage of the E-M1s build-in wireless ash control. Enjoy a wide, clear view of the underwater world with the housings detachable eye-magni er. 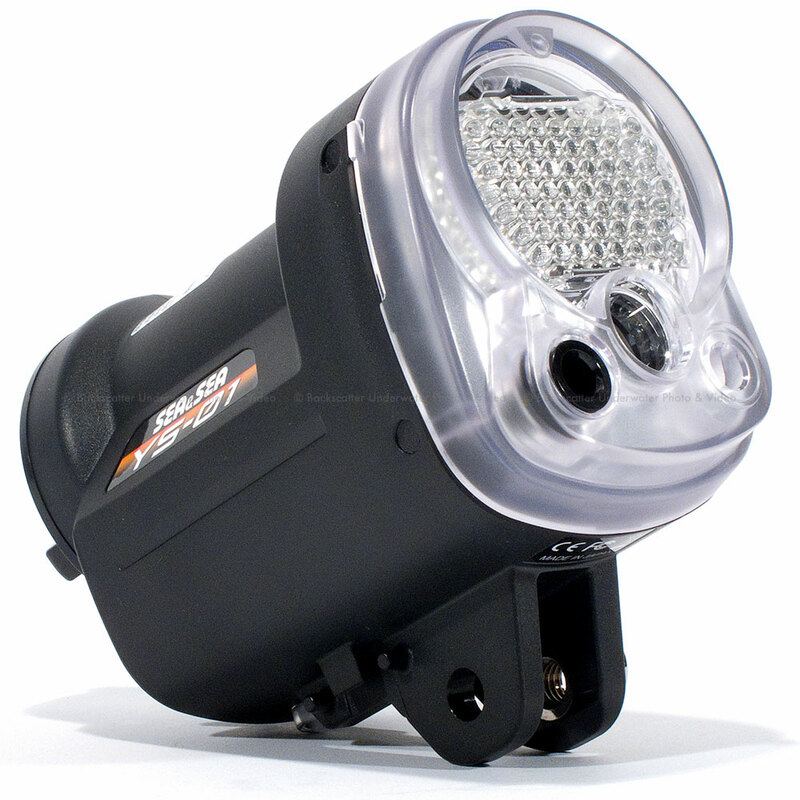 This magni er offers you 100% visibility of the E-M1s electronic view nder even while wearing a diving mask. Olympus OM-D E-M1 Micro 4:3 Mirrorless Camera Review - First Look and Details from Backscatter on Vimeo. Get a grip on the OM-D E-M1 and experience this extraordinary photographic tool. Full magnesium alloy body construction, an intuitive control layout, an interactive electronic viewfinderwe could go on and on. In fact, we will. So many incredible features, its miles ahead of the technology curve. Details, details. All part of the revolutionary design elements that make this the perfect camera for professionals and serious photo enthusiasts alike. Discover the handsomely crafted finishes, unprecedented creative controls and so much more. A level of design sotphistication that will send your imagination into overdrive. PART OF A COMPLETE, AND COMPLETELY VERSATILE, LENS SYSTEM. 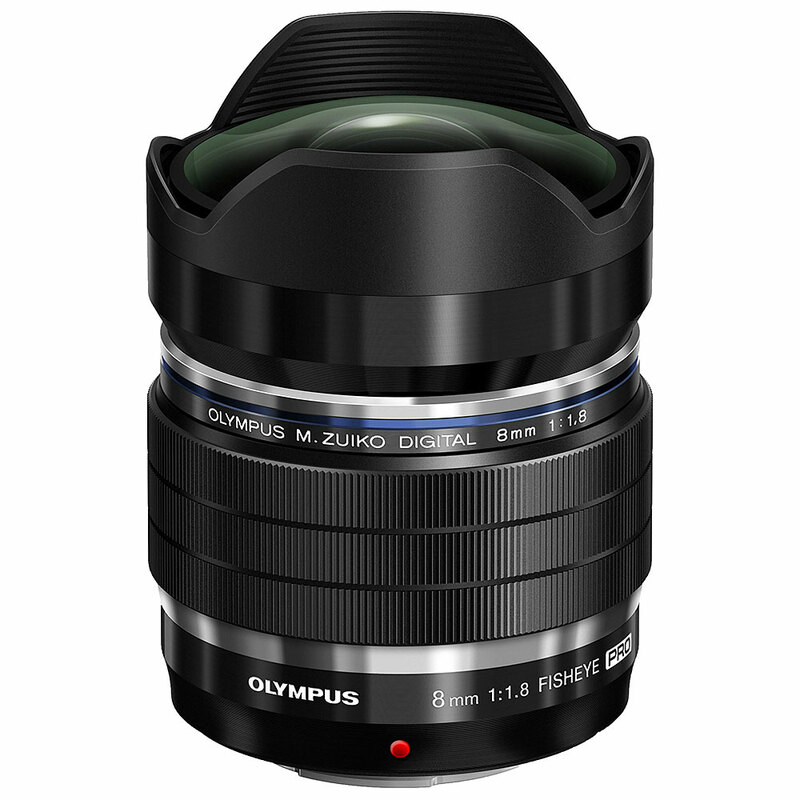 Picture this: There are more than 57 lenses available for the OM-D E-M1, including 32 Olympus Zuiko and M.Zuiko lenses, along with others from Four Thirds Consortium members. Stay on the leading edge of the imaging technology curve with the new OM-D E-M1. With its new 16MP Live MOS Image Sensor, Dual Autofocus combining Contrast and on-chip Phase Detection AF, 1/8000s mechanical shutter and 10fps sequential shooting, you will never miss a shot. Embodying the revolutionary design elements that will send your imagination into overdrive. Dust, Splash, Freezeproof, full magnesium alloy construction, an intuitive dial and control layout with customizable direct control buttons, and an interactive all-control electronic viewfinder, in a portable, light weight body. The OM-D E-M1 is surrounded by an entire system of lenses and accessories to support any photography pursuit. 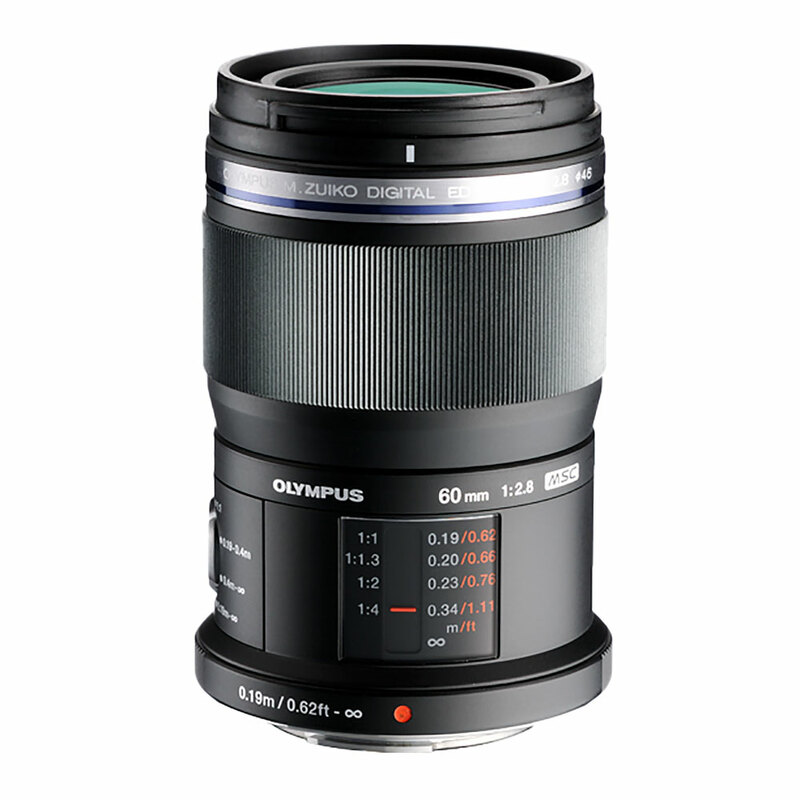 Choose from 32 Olympus Lenses and 57 Lenses from all of the Four Thirds consortium members. 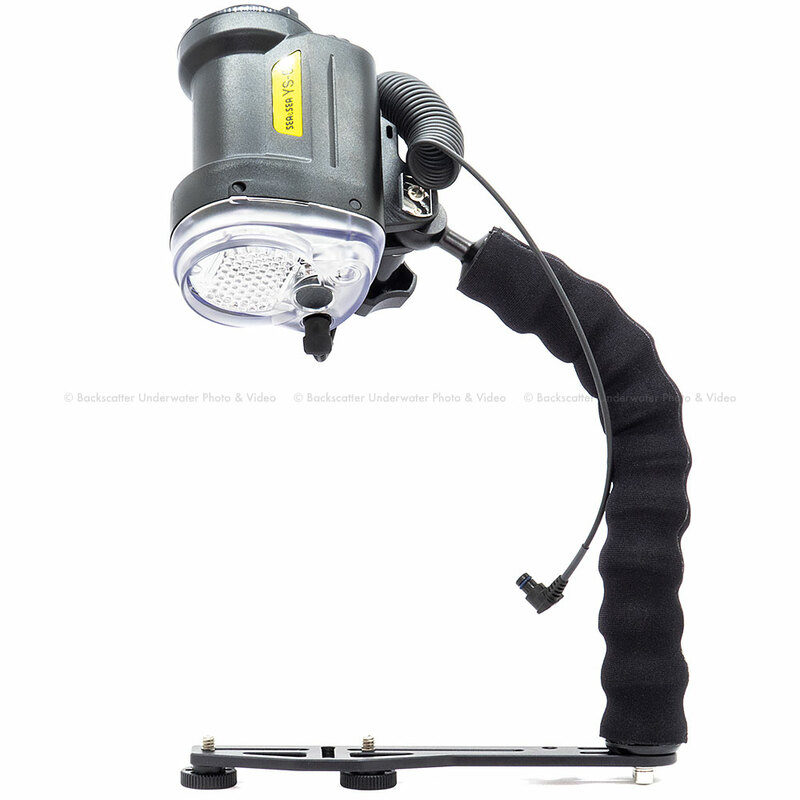 Youll also find a new battery grip, wirelessly controlled flashes and more. Features such as the newly designed TruePic VII Image Processor, allowing for enhanced performance and operational speed, as well as In-Body 5-Axis Image Stabilization with IS Auto combine to create one extraordinary photographic tool for professionals and serious photo enthusiasts alike. The OM-D E-M1 is equipped with a built-in Wi-Fi function. When using the Olympus Image Share (O.I. Share) application, the remote function lets you fully control the cameras shutter speed, aperture, ISO, Live Bulb shooting and more all from your smart-device. Images can easily be shared, and location information obtained with a smart-device can be added to images. With 12 in-camera Art Filters, Full HD Video Recording, Interval Shooting, Time Lapse Video, and more; normal, everyday scenes can be enhanced in various ways to express your creativity. And with new features such as Color Creator and HDR shooting, you have the ability to expand photographic possibilities. Click Here to see the camera's full specs. The PT-EP11 Underwater Housing from Olympus is a durable waterproof case enabling you to shoot beneath the surface with your OM-D E-M1 Micro Four Thirds digital camera. It features a depth rating of 147.6'. Take advantage of the E-M1's Underwater White Balance function, which nearly eliminates blue cast to help restore lost colors, as well as its Underwater Macro and Underwater Wide shooting modes. The housing provides access to all essential camera functions via mechanical controls. 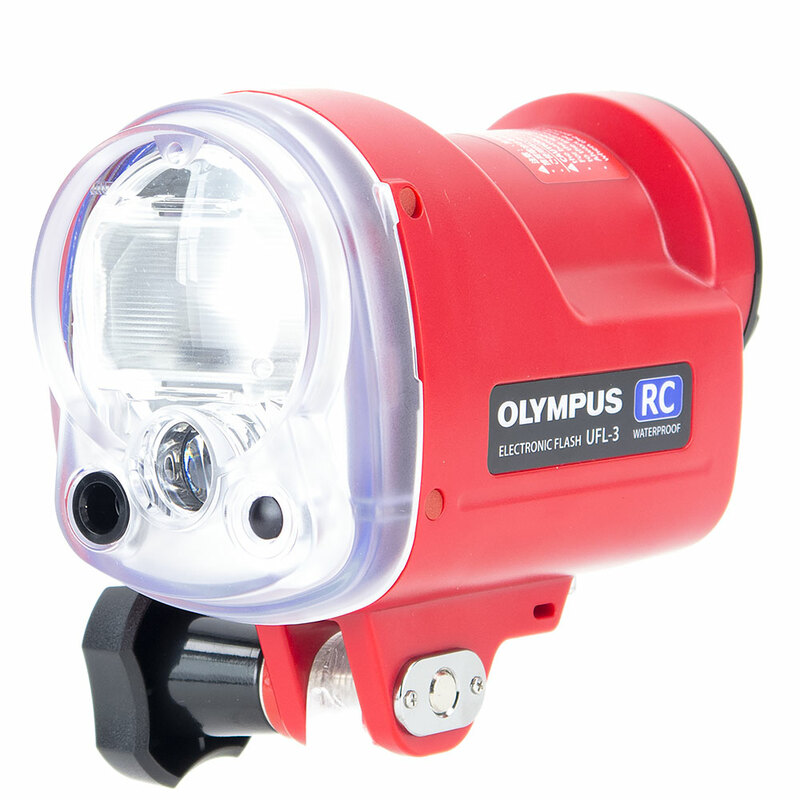 Using the FL-LM2 removable flash, included with the camera, you can wirelessly control the optional dedicated underwater flash UFL-2. 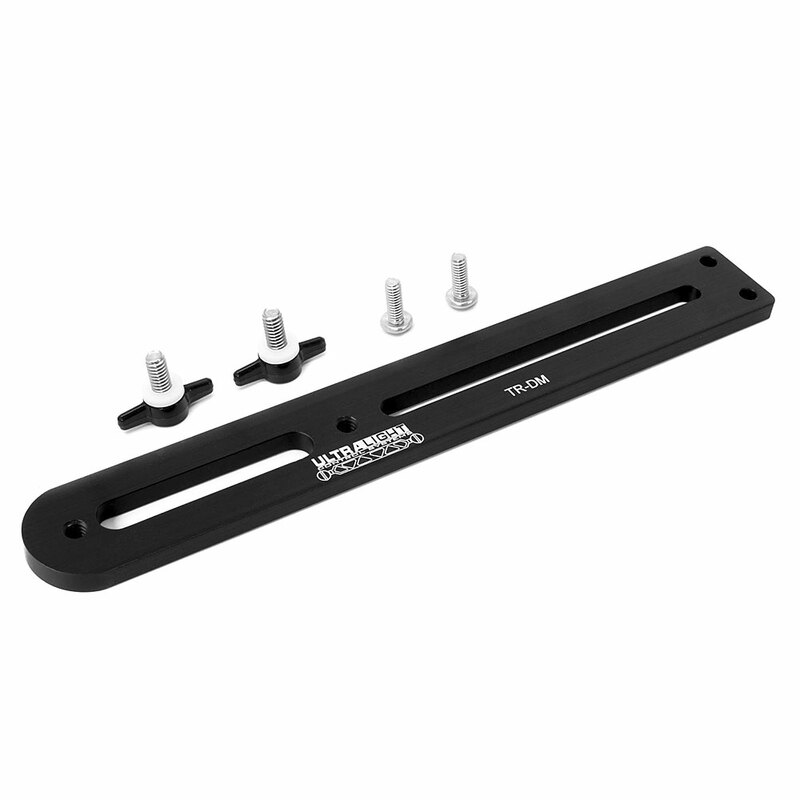 The optional PAD-EP08 Port Extension Adapter allows you to attach the PPO-E01, PPO-E04, or PPO-E03 lens port to accommodate Four Thirds lenses, thus expanding compatibility. Wide-angle lenses increase your angle of coverage, allowing you to get close to your subject while fitting more in the frame. Macro lenses will enable extreme close-up shots. 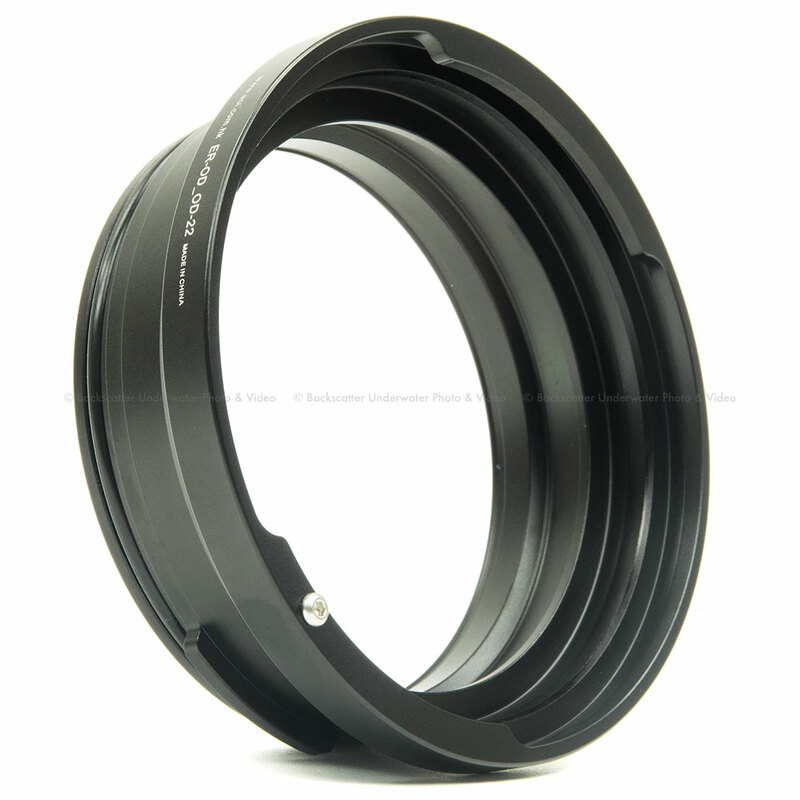 Both types of lenses cut down on distortion caused by the water, thus improving image quality. A variety of ports are available. 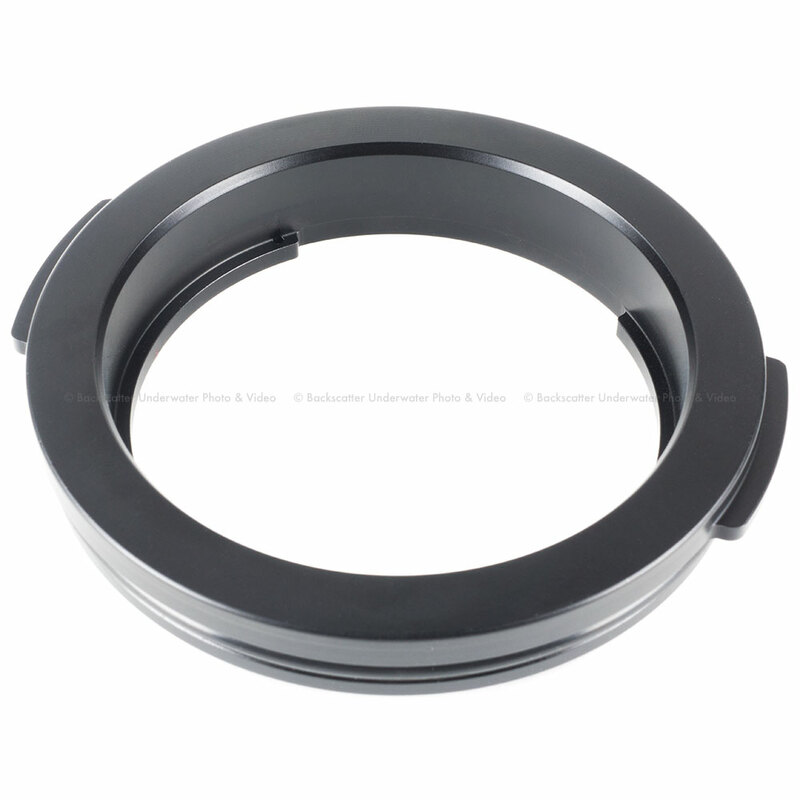 The optional PAD-EP08 Port Extension Adapter allows you to attach the PPO-E01, PPO-E04, or PPO-E03 lens port to accommodate Four Thirds Zuiko lenses, thus expanding compatibility. 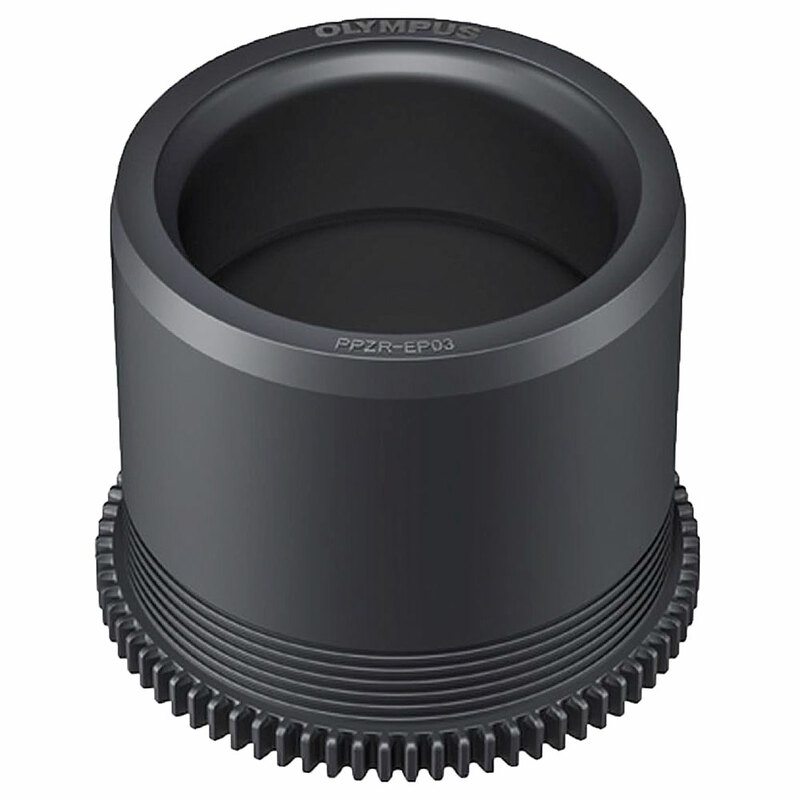 The PPO-E01 accommodates the Digital 14-45mm f/3.5-5.6 and 35mm f/3.5 Macro, while the PPO-E04 fits the Digital ED 8mm f/3.5 fisheye, or the 7-14mm f/4.0 with the Extension Ring PER-E02; the PPO-E03 accepts the Digital ED 50mm f/2.0 Macro, or the Digital 1.4x teleconverter EC-14 with the Extension Ring PER-E01.